Ask A McKenzie Lake MARKET EXPERT! DESCRIPTION Executive custom-built air-conditioned bungalow with fully developed walkout basement in show home condition. 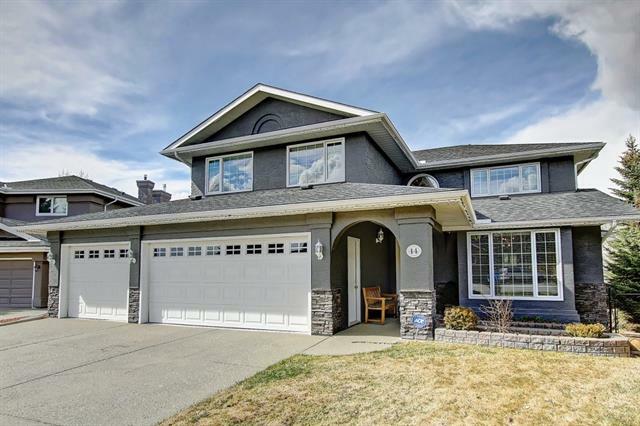 Backs onto pathway with spectacular Mountain and Fish Creek Park Views. Must see to appreciate the Quality Design and Location of this home. Extensively updated throughout. Total of 3 bedrooms plus a main floor den and 3 bathrooms. Very bright and open plan with dramatic vaulted ceilings throughout. Recently painted, new hardwood, carpets, ceramic tiles, and laminate on both levels. Formal dining room, gourmet kitchen with skylight, centre island with breakfast eating bar with granite countertops and designer tiled backsplash, top of the line stainless steel appliances. Open to large eating area and great room with gas fireplace. French doors lead out from eating area to a full-length dura deck with glass panels and metal railing. See Additional Public Remarks. Gorgeous master bedroom with 5-piece spa like ensuite with skylight, jetted tub, oversized shower with dual shower head and large walk in closet. Main floor den with French doors, 2-piece powder room, main floor laundry with sink and cabinets. Professionally developed walkout basement with large family and recreation room, wet bar, media room, 2 bedrooms with 4-piece bathroom. Radiant in floor heat & 2 new hot water tanks. Landscaped yard with underground sprinkler system. Oversized double attached drywalled, insulated and painted garage. Pride Ownership shown throughout. Must see to appreciate. Spectacular location. Ideal for empty nester or mature family. Exceptional Value! Home for sale at 125 Mt Alberta Vw Se Calgary, Alberts T2Z 3N7. 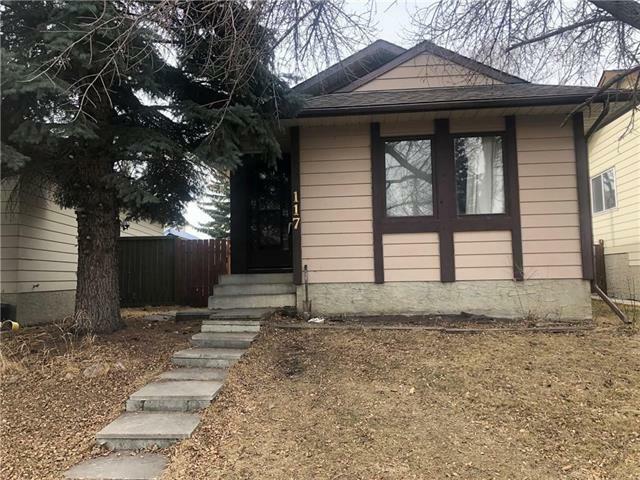 Description: The home at 125 Mt Alberta Vw Se Calgary, Alberta T2Z 3N7 with the MLS® Number C4221158 is currently listed at $1,099,900.